ED can be a side effect of many common drugs, such as blood pressure medications and antidepressants. Propecia, which is used to counteract baldness, is also reported to cause ED in 1.3% of men who use it. Other medications that may trigger ED are antihistamines, anti-androgens (used to treat prostate cancer), anticholinergics (used to treat an overactive bladder, incontinence, COPD, and symptoms of Parkinson's disease), and some anticancer drugs. However, the most common type of drug that may lead to ED is blood pressure medication. ED and high blood pressure often go hand in hand. Men with ED are about 38% more likely to have high blood pressure than those without ED, according to a study that examined the medical records of more than 1.9 million men. 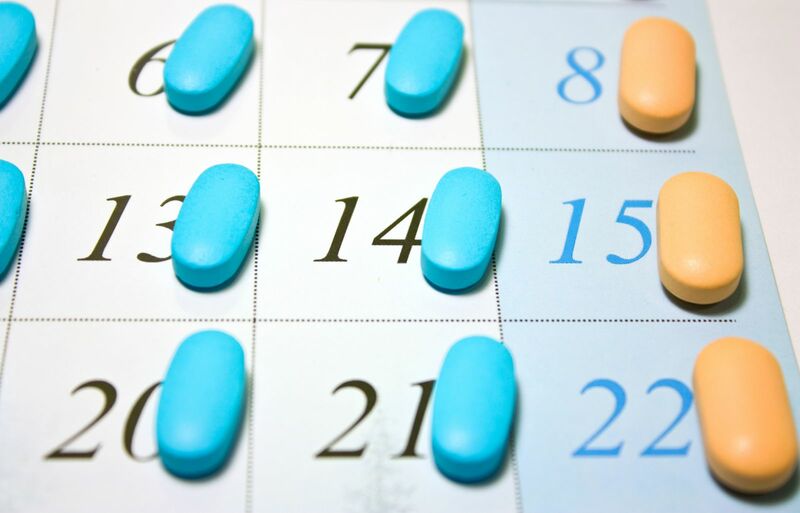 If you are taking any medications, consult with your doctor to see if the medications may be associated with your ED. Make sure to report all the drugs you take on a regular basis—both prescription and over-the-counter. If your doctor suspects that a medication is to blame for your ED, he or she may be able to substitute another drug, or perhaps change your dosage. Keep in mind that it can take from several days to several weeks after stopping or changing a medication for erections to return. To learn more about the causes of erectile dysfunction and get a comprehensive review of ED treatments, buy the Harvard Special Health Report Erectile Dysfunction: How medication, lifestyle changes, and other therapies can help you conquer this vexing problem.